Many states waste their resources and hide their obligations, write Ian Ball and Dag Detter. Poor accounting is partly to blame. Measuring public assets and liabilities is a first step to better financial management. That requires more accountants – and fewer economists. 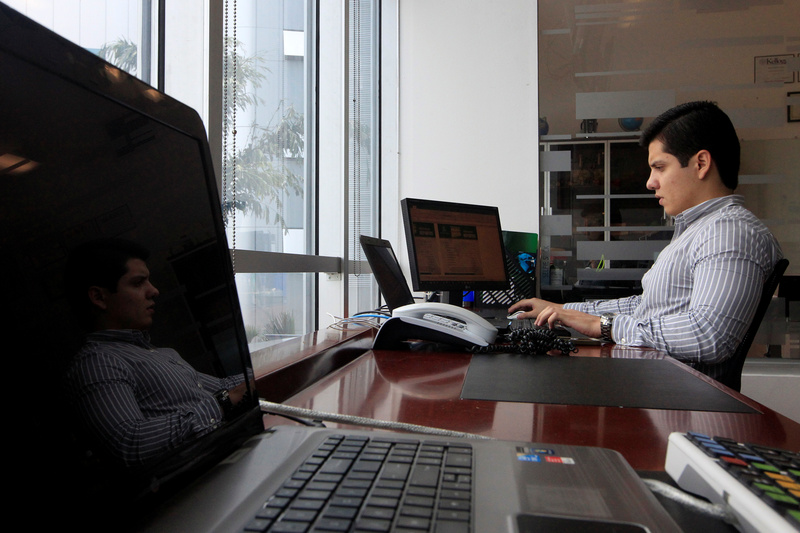 An account executive at the stock exchange works on his computer in the Invercasa building in Managua, Nicaragua November 22, 2017. Ian Ball is Professor of Public Financial Management, Victoria University of Wellington, New Zealand. Dag Detter is an investment adviser and author, with Stefan Folster, of “The Public Wealth of Nations: How Management of Public Assets Can Boost or Bust Economic Growth”.